See how ManageCasa removes paperwork, improve collaboration and resolve issues quickly. 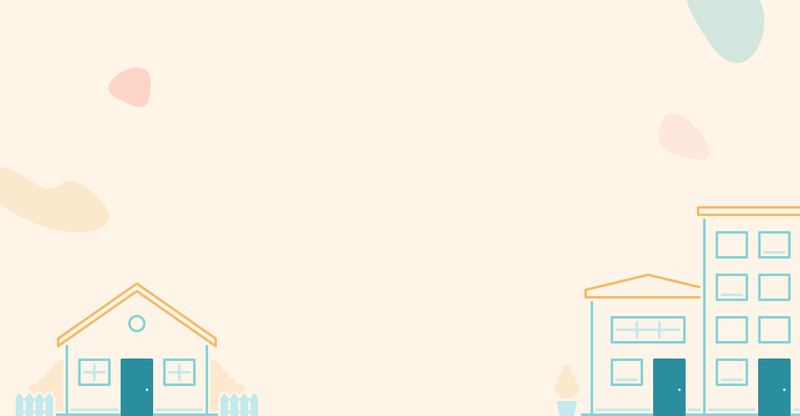 On average, the amount of time spent to organize a repair reduces by 80 % and keeps maintenances happy. Self-service reporting by maintenances, and quick and organized tracing of work orders keeps rentals in shape. 71 % of maintenances are more confident their issues are getting resolved with their ability to discuss it using ManageCasa. Once you and your maintenance are up and running it is easy to share maintenance issues, discuss and resolve quickly. Easily assign tickets to your favorite Service Pro and discuss possible work orders to decide how to best go about it. 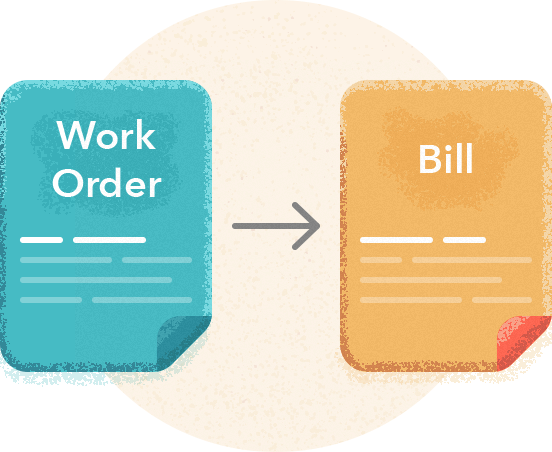 Create work orders within maintenance tickets and keep the process tracked and later turn into a bill. 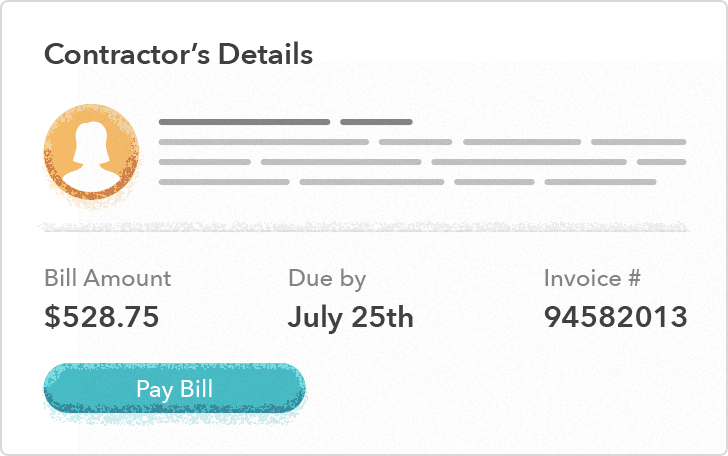 Translate work orders into bills and pay them from within your accounting tool. Keep your assets in shape! Tenants, Rental Owners, you and your employees, all can submit maintenance tickets, share images and discuss the issue. 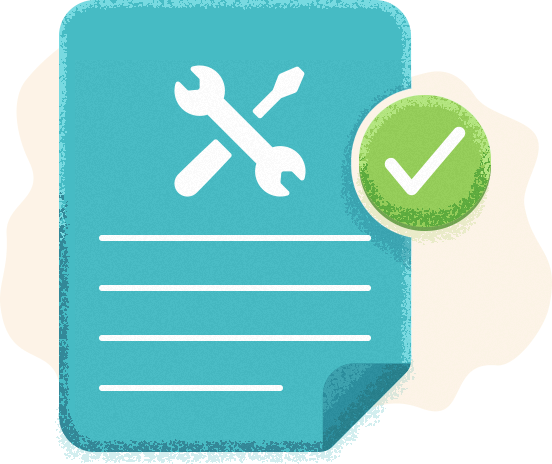 Recurring maintenance issues schedule recurring and notify your tenants, remind your service pro and translate every work order into a bill. We automatically open a thread to every maintenance tickets for all members associated to the ticket to collaborate, since there are always more information that need to be discussed that fits into a form. 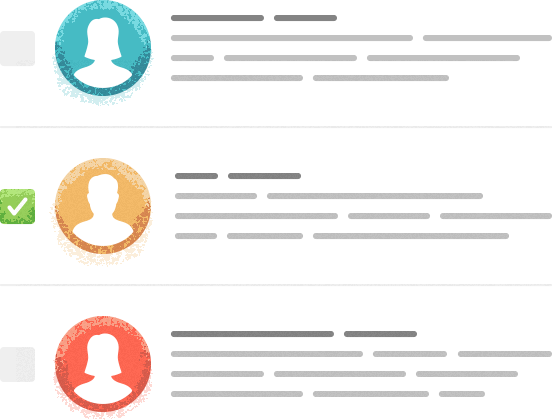 Work orders are integrated with accounting. You can easily pay vendors bills and expenses from within ManageCasa. 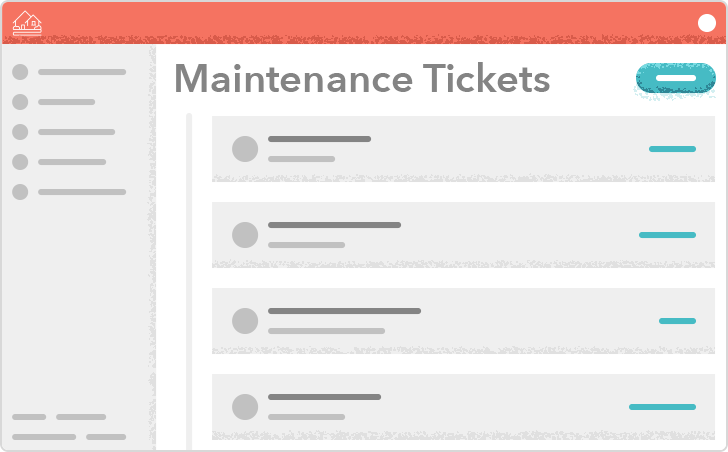 Solve maintenance tickets before they get costly. Your maintenances will love having information about the status of the issue at their fingertips. ManageCasa wants you to care about your properties and helps you with our best in class technology to manage everything right. 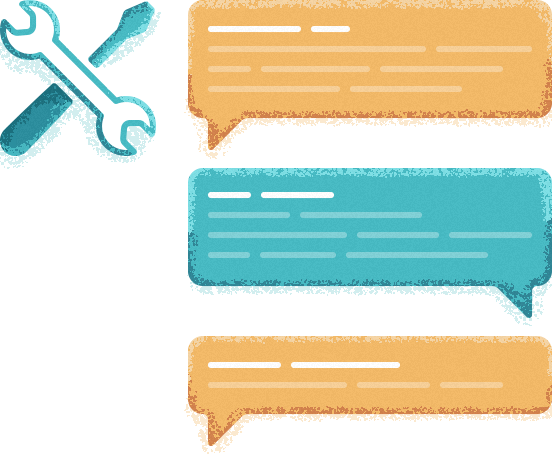 We built a powerful discussion interface that allows you not only in maintenance but across all issues that need to be discussed. We know that communicating is key in resolving issues quickly. ManageCasa will empower you with the right tools.